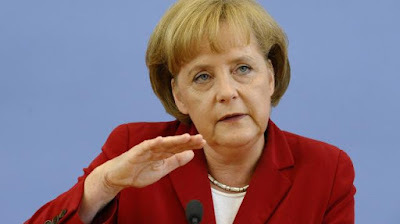 The Special Adviser to the President on Media and Publicity, Mr. Femi Adesina, in a statement said Buhari has conveyed his congratulatory message to Merkel in a letter. Buhari said Nigeria greatly valued Merkel’s humanity and concern for refugees, while wishing her and her new cabinet a successful new term of office. “We look forward to greater cooperation between our two countries as we strive to confront shared challenges,” Buhari said.